Remember that you will have stiffened up a bit over lunch (and you will probably be full of Schnitzel or Croque Monsieur) so do these exercises slowly and smoothly. 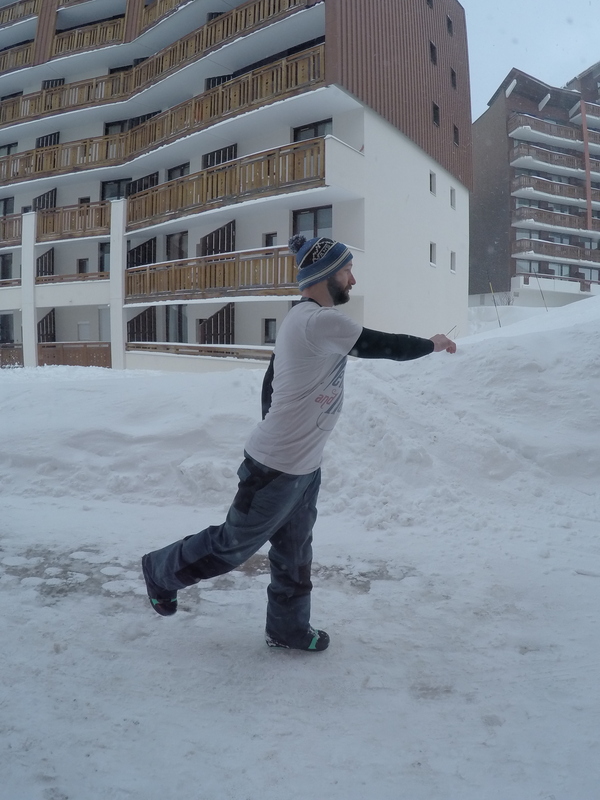 Although these exercises are very simple they are remarkably effective in improving the extensibility of the muscles used in skiing and snowboarding, which ultimately means a significantly reduced risk of injury. Check out the rest of the Ski Fit 5 series for more great tips on injury prevention on the slopes. If you are unsure if you are ready to hit the slopes or have any specific injury concerns BOOK HERE for a Ski Fit Assessment at Bespoke Physiotherapy. Also, check out our Australian Ski Fit partners In Clinic Physiotherapy for more great exercises to prevent ski injuries.